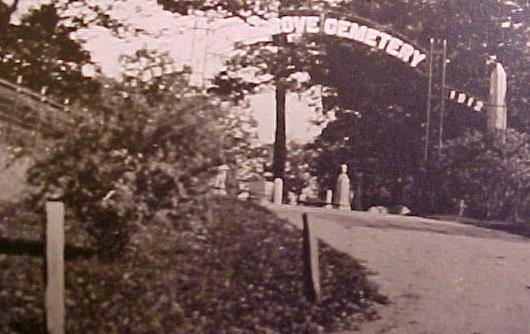 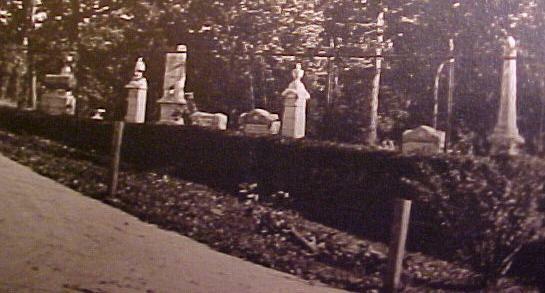 Oak Grove Cemetery in the 1920s. . .